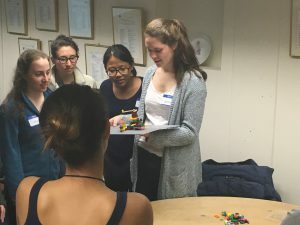 The Smith College Engineering department recently invited Team Dynamics Boston‘s Donna Denio and Dieter Reuther to lead a Lego Serious Play workshop for the Design Clinic, a two-semester capstone course for senior engineering majors, in which students collaborate in teams on real-world projects. 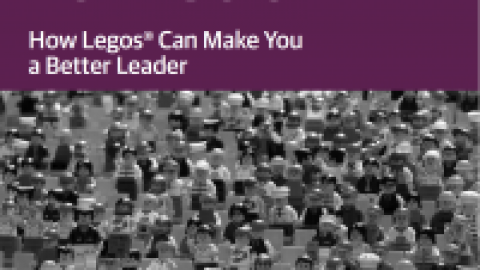 Medtronic, Stantec and Under Armour are among the industry sponsors of this year’s clinic. 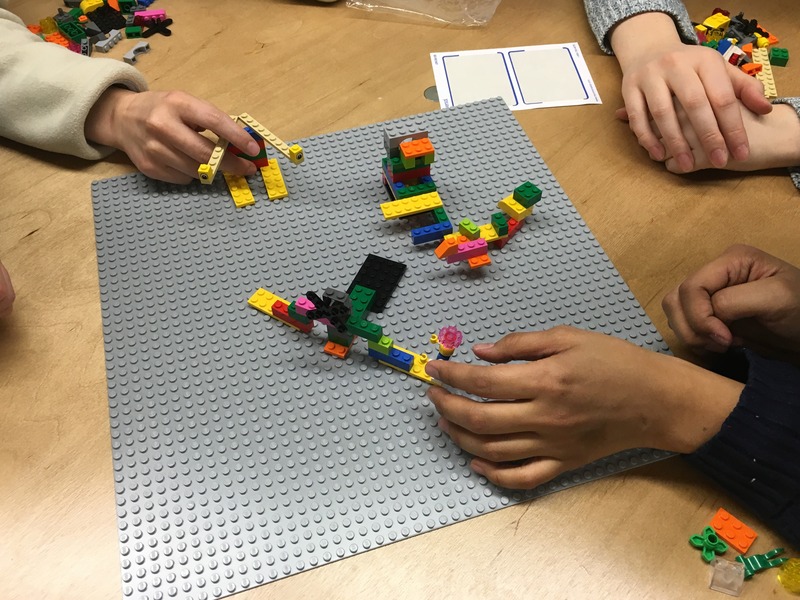 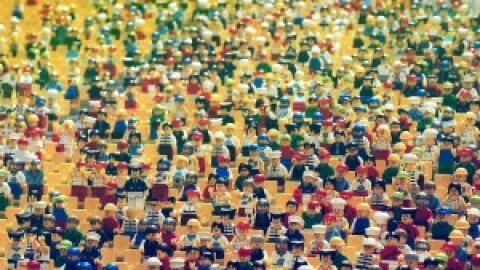 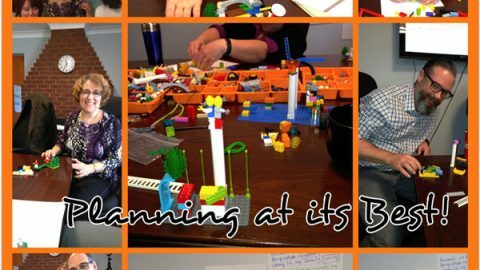 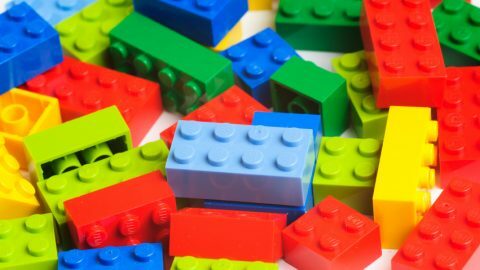 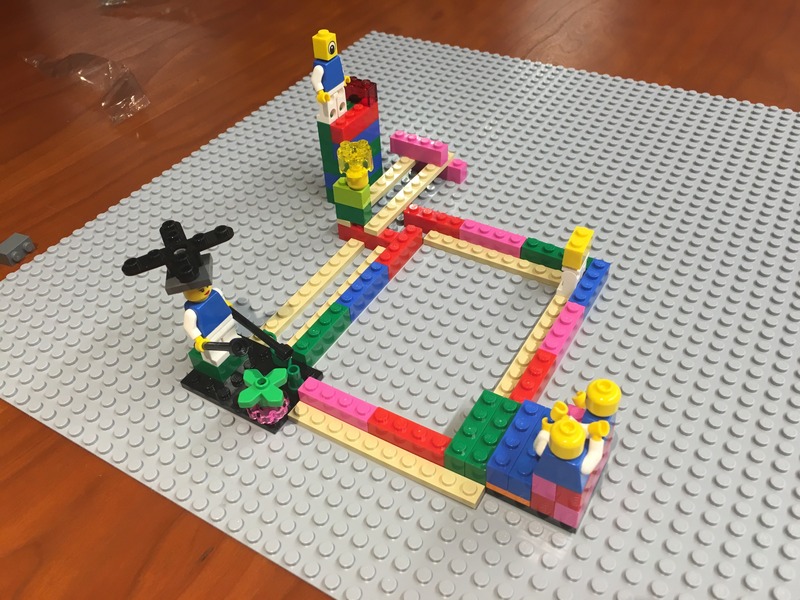 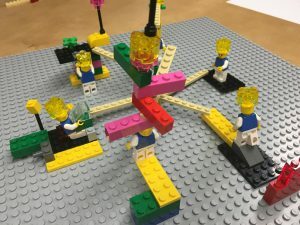 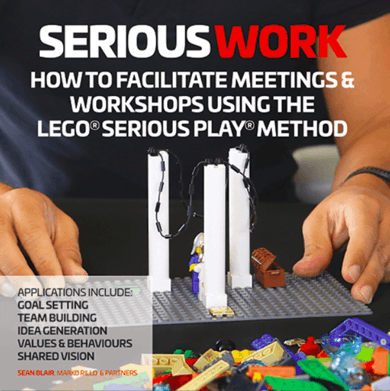 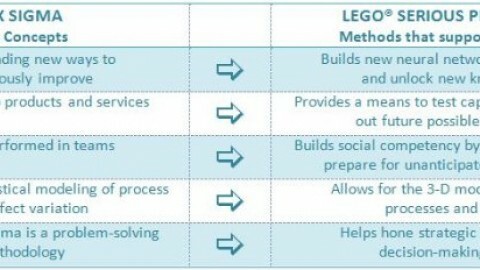 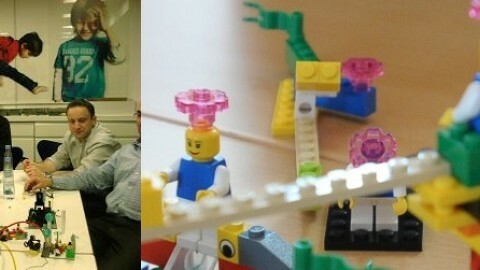 The Lego Serious Play workshop provided a creative departure from typical classroom work and helped the future engineers dive deep into the complexities of team dynamics.